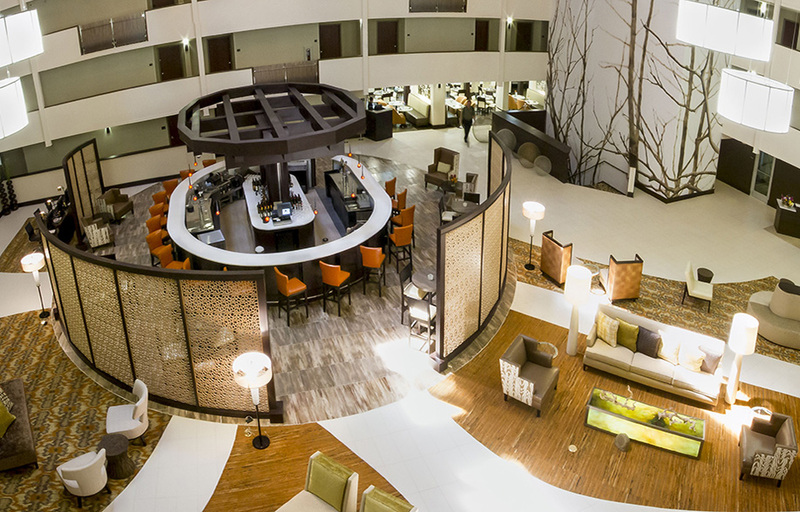 Experience a convenient location and friendly service during your business trip when you stay at Wingate by Wyndham Montgomery hotel. 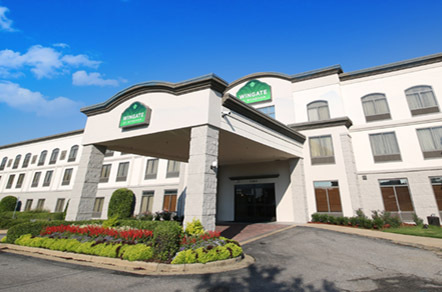 Conveniently located off Interstate 85, our Montgomery, Alabama, hotel near Museum of Fine Arts places you within reach of major businesses, great restaurants and top attractions. Downtown Montgomery is only 15 minutes away.